Project included the design of the Mechanical (HVAC), Electrical, Plumbing and Fire Alarm Systems for a 20,000 sq. ft. commercial laboratory facility located in Washington, Missouri. 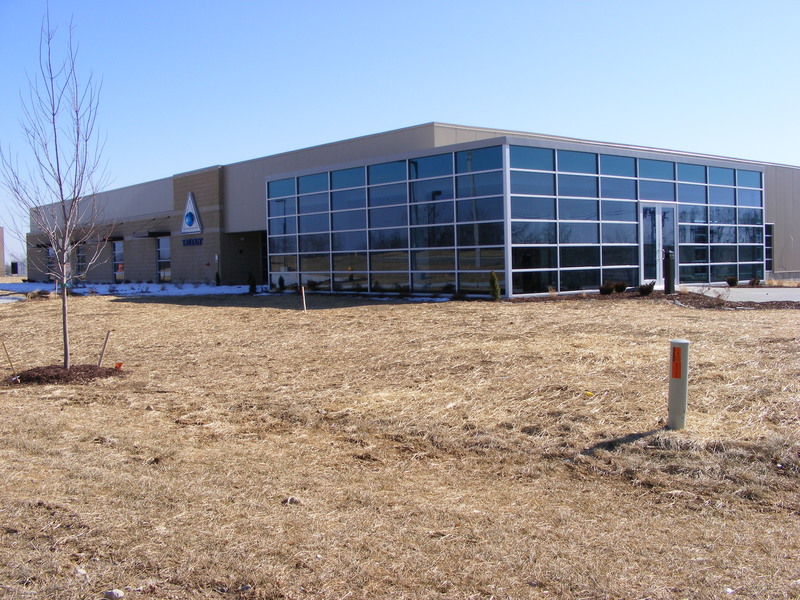 The building was designed with water source heat pumps (WSHP) for heating and cooling.